Enjoy breakfast with our region's legislators. 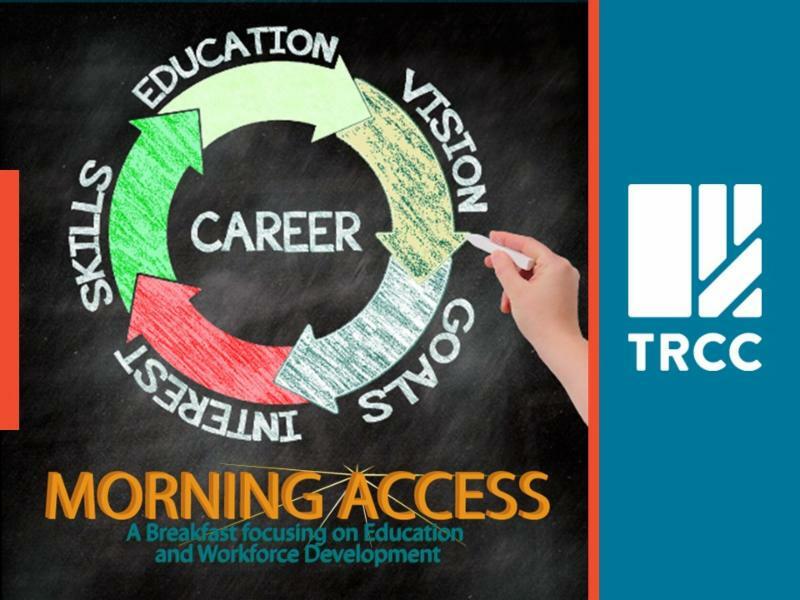 2/9/18 - Morning Access offers Chamber members and elected officials an opportunity to network and connect directly on issues important to their business. ​​Just thirty minutes outside of Toledo is a unique restaurant in Grand Rapids, Ohio. LaRoe’s of Grand Rapids, opened by Dave LaRoe, has been serving delicious cuisine in both a casual and formal atmosphere for forty years. 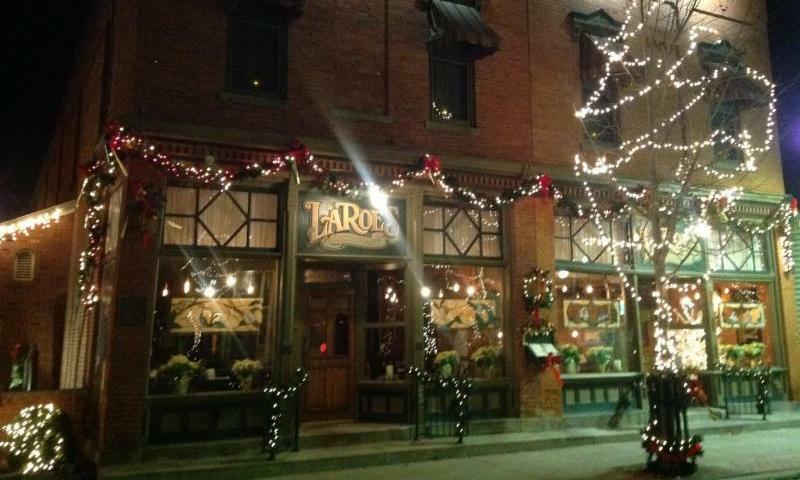 This holiday season, enjoy Holiday Dinner Theatre Seating for six nights with The Villagers of Friar Tucks at LaRoe’s. 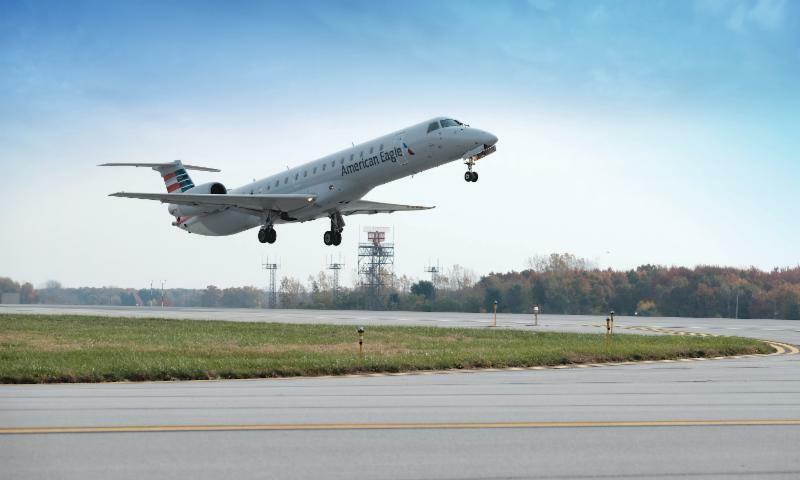 Early this fall, a delegation including thirteen representatives from eight area firms took the new American Airlines’ nonstop service to Charlotte, North Carolina out of Toledo Express Airport for an intercity visit. 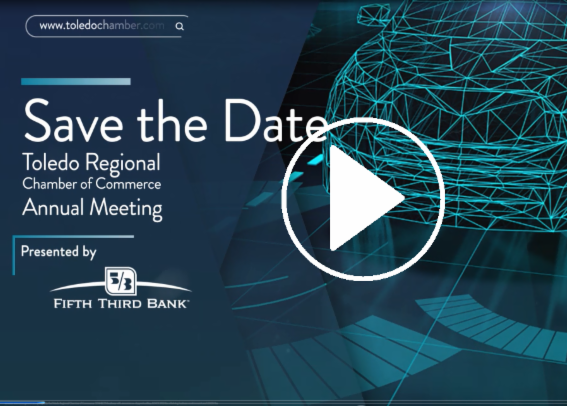 The visit was organized as an opportunity for our members to learn about the economic prosperity of Charlotte and generate new ideas for our area. 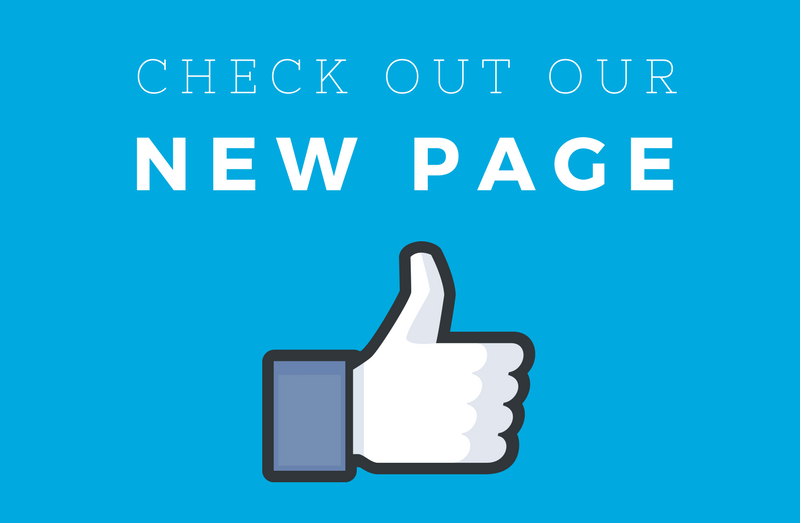 The Small Business Development Center has launched a new Facebook page. Check it out for news and events, or share it with a colleague interested in starting their own business. 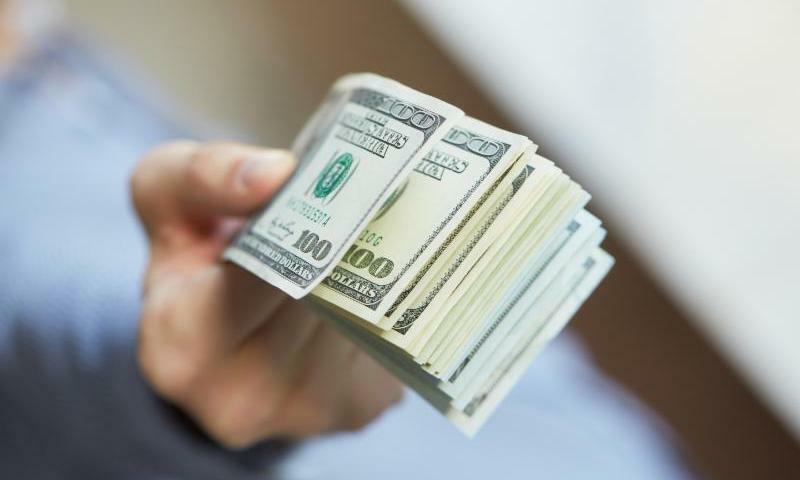 Toledo Blade - Ohio’s minimum wage, a frequent hot topic for politicians and lobbying groups, will increase on Jan. 1 by 15 cents — a nearly 2 percent increase that raises the state’s wage floor to $8.30 an hour.